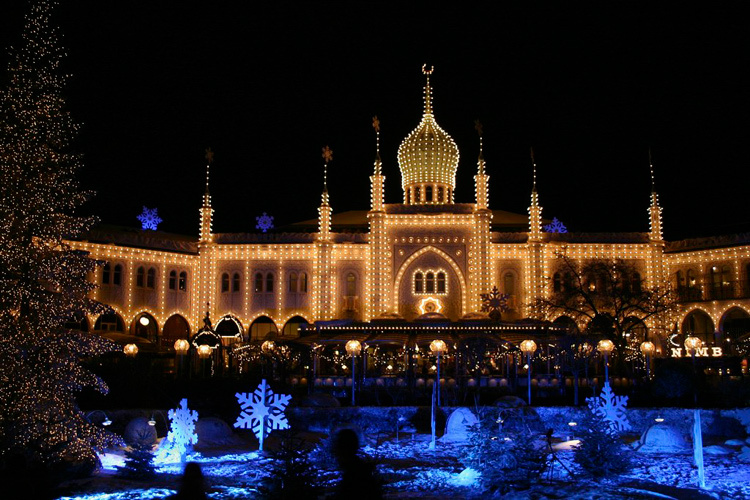 We have seen some amazing Christmas Decorations this year and thought we could put a small list together with the most beautiful decorations from around the world. Happy Holidays! 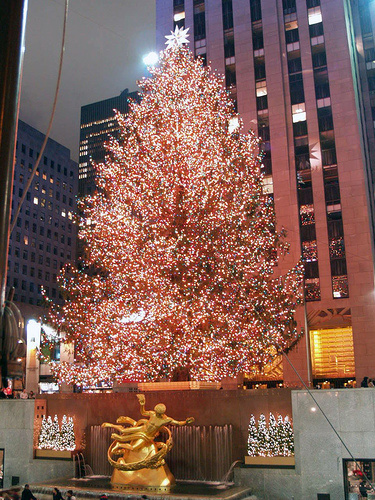 The 2009 Rockefeller Center Christmas Tree has always been a favorite around the country and the world. 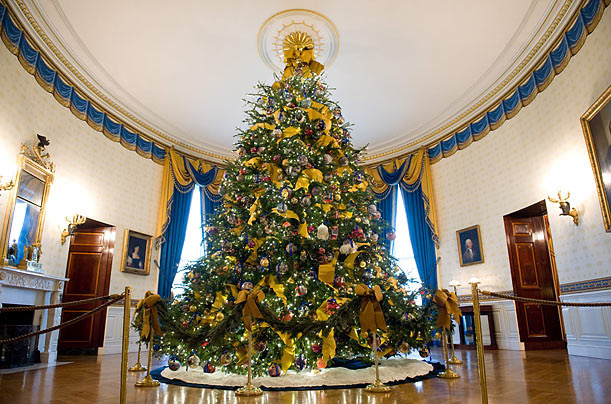 This year the tree, a 76 foot Norway spruce weighing about 10 tons, came from the home of school teacher Maria Corti of Easton, Connecticut. 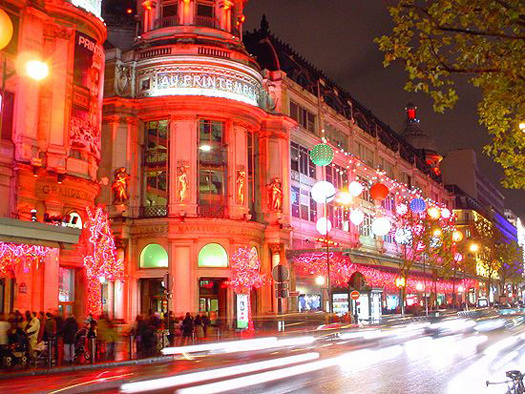 Paris is known for having beautiful lights, decorations and storefront scenes on the Boulevard Haussmann, which is known as Paris Illumine (visit parisillumineparis.fr). 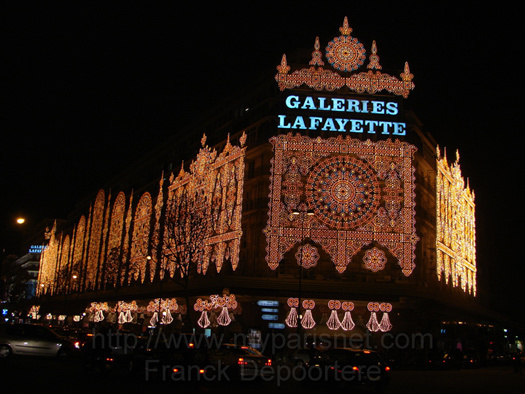 The Galeries Lafayette department store is well known for their amazing lighting display every year during Paris Illumine. 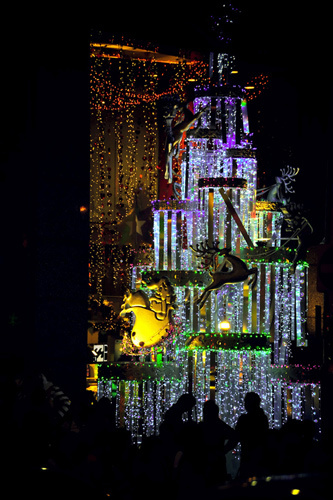 Disney World is one place that never disappoints when it comes to their Christmas decorations and 2009 is no exception. 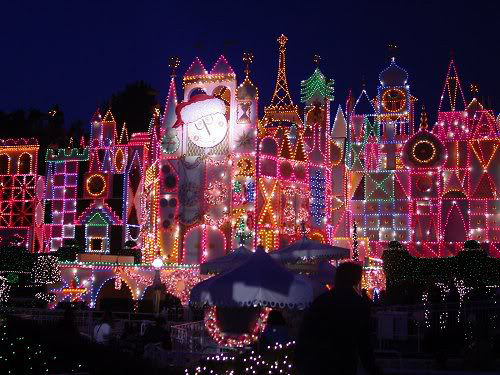 The “It’s a Small World” ride is pictured. Located in the center of Vienna, Graben sits next to the famous Stephansdom Cathedral. 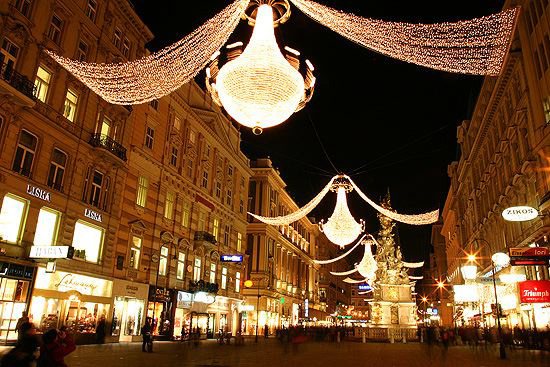 Graben is one of the most beautiful areas decked out at Christmas time with illuminated chandelier-lamps and lights. An “Old Time Christmas” was named one of the world’s top holiday destinations by CNN.com and one of the top 5 holiday events in the country by Good Morning America. 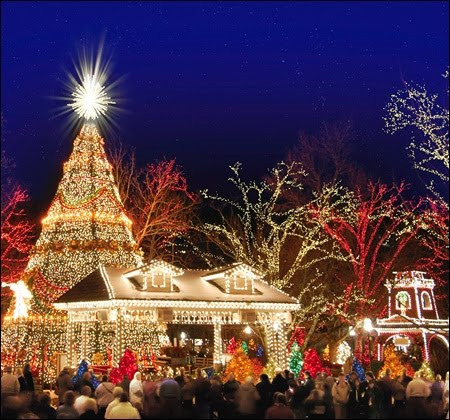 This light display is located in Branson, Missouri of all places, and has over 4 million lights sets. 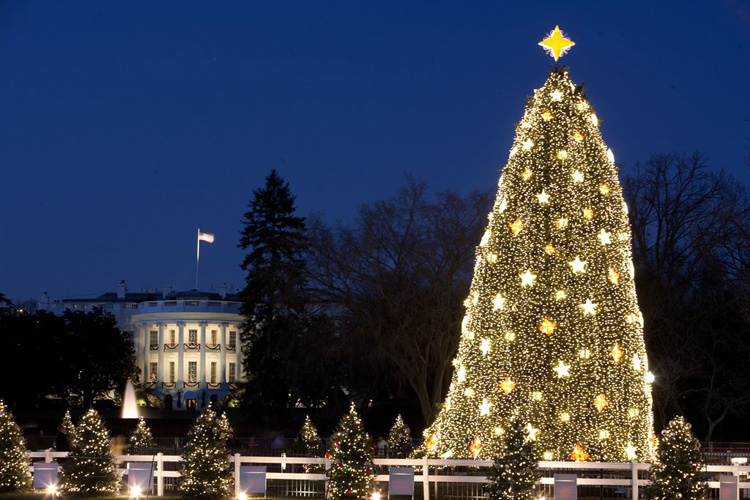 With a new President in office, the White House made sure to put up the lights and tree this year and my they are wonderful. The tree in the lobby of the White House has been decorated beautifully, and the lights outside are set to impress. Germany is famous for its Christmas markets, a great attraction this time of year. 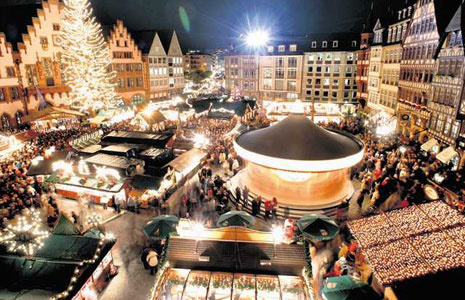 This one is located in Frankfurt and is magnificent. –This spectacular display was created by the Holdman household residence Linden Utah. 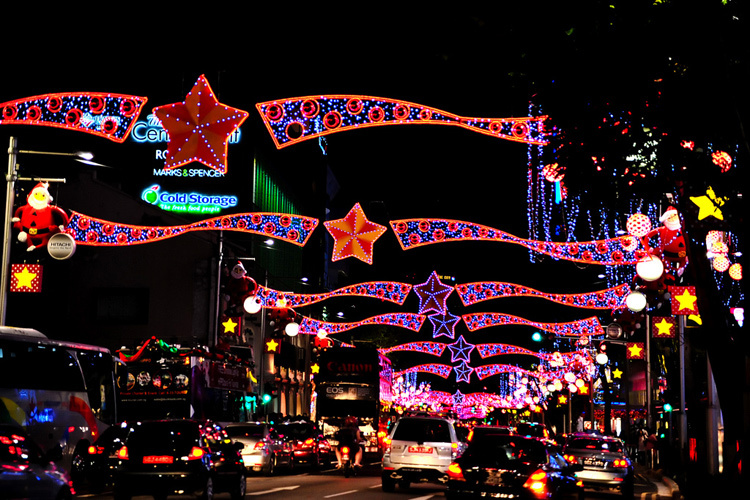 With over 150,000 lights this year, they are using the display to promote the “Make A Wish Foundation“. 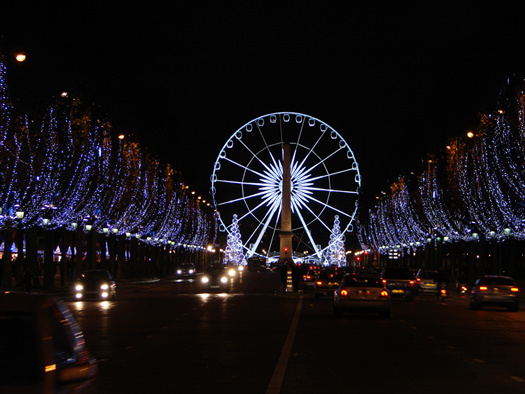 The second video is the display from 2007 which the Holdman’s are most famous for.